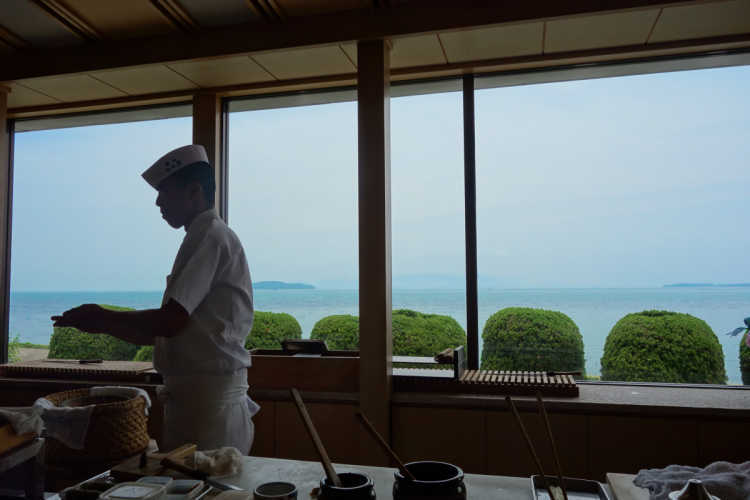 The chef shows the skillful techniques against a background of the calm Setouchi Sea. That is to say the utmost luxury. A wonderful sushi restaurant in Okayama. 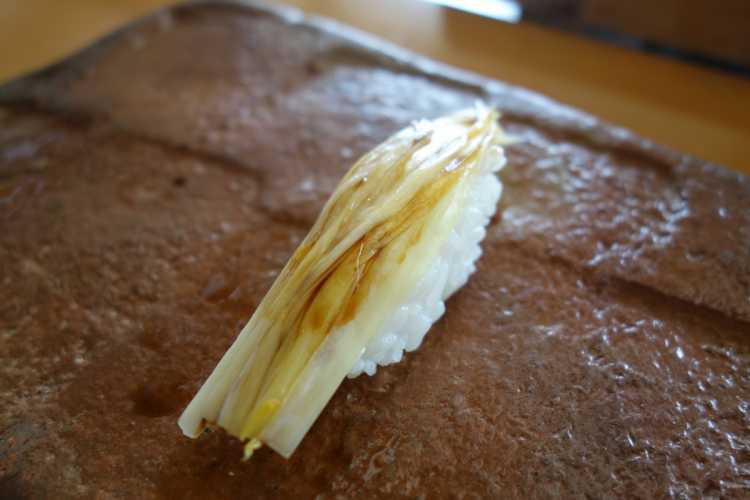 The yellow chive grown in Okayama has high nutritional value, unique sweetness and flavor. It is more than twice the price of normal one. So, the sushi is superb food of Okayama.